Korean automakers build the highest quality new cars, according to a new "Initial Quality" survey by the market research firm J.D. Power and Associates. On average, cars and SUVs by Hyundai and Kia far surpass vehicles from Japanese and American brands. J.D. Power gave awards for the best-quality car, truck and SUV models in 26 different categories. Hyundai and Kia, which are owned by the same South Korean parent company, tied with General Motors for the most category-winning models. 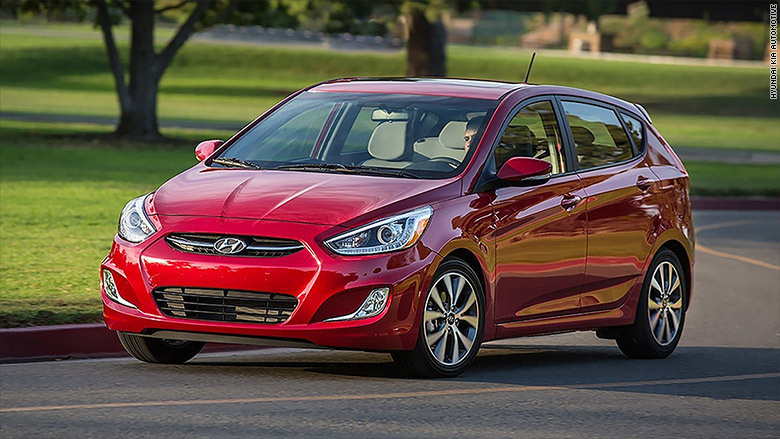 For instance, the Hyundai Accent, shown here, had the highest quality among small cars. J.D. Power's Initial Quality survey measures not just whether parts or features on vehicles break but also things that simply disappoint new owners. Trouble getting a smartphone to work with a car's Bluetooth system could be because the system is defective -- or maybe it's just hard to figure out. (Entertainment and tech features tend to be the biggest sources of complaints.) Either way, it would be tallied as a "problem" in this survey. Each model and every automaker is ranked according to the number of "problems" per 100 vehicles sold. Click through to see winners in other categories.